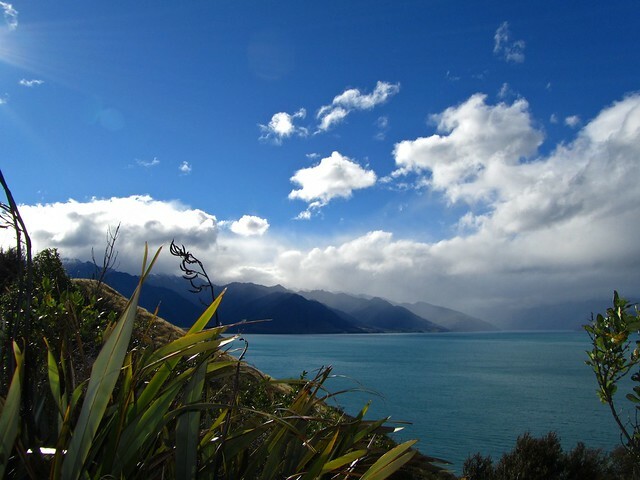 Nat Goes Around: New Zealand islands: north vs. south! Besides my personal experience, I conducted some "research" so I could give you an honest and objective perspective. 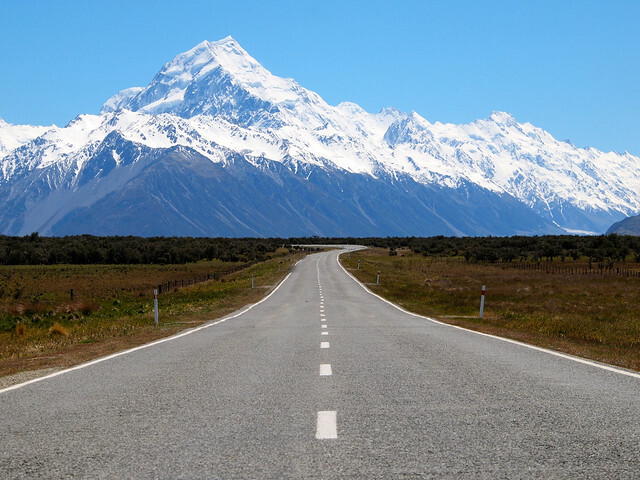 Let's not forget that I have only been to the South Island, not in the north, so, I already had to make this decision when I was planning my trip. And I can say I'm happy with that, so I did something right. Let's go into details. First of all I want to emphasise that NZ is not a big country, even though it is big. The "problem" is that the country offers an incredible diversity of landscapes, activities and opportunities for exploration, so you feel like going and stopping everywhere and your "travel rythm" is a lot lower than in any other country. 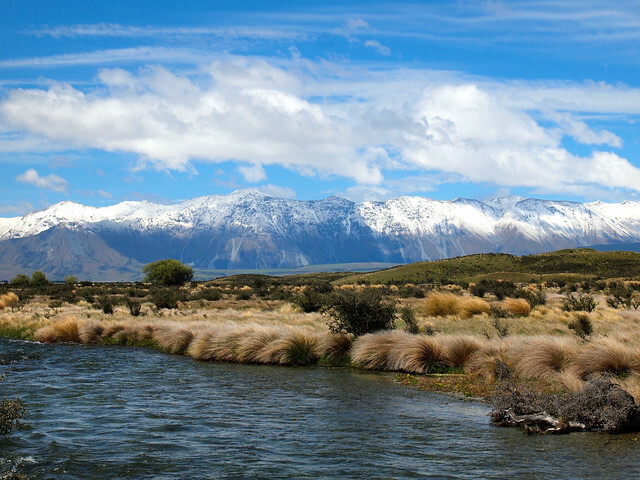 In broad terms, the South Island has all the incredible and surreal landscapes and wildlife you would have never imagined to see, whereas the North Island offers you thermal pools and springs, Maōri culture, Hobbits and cosmopolitan cities. What do you prefer? Here you have a more detailed bullet point list! 1. 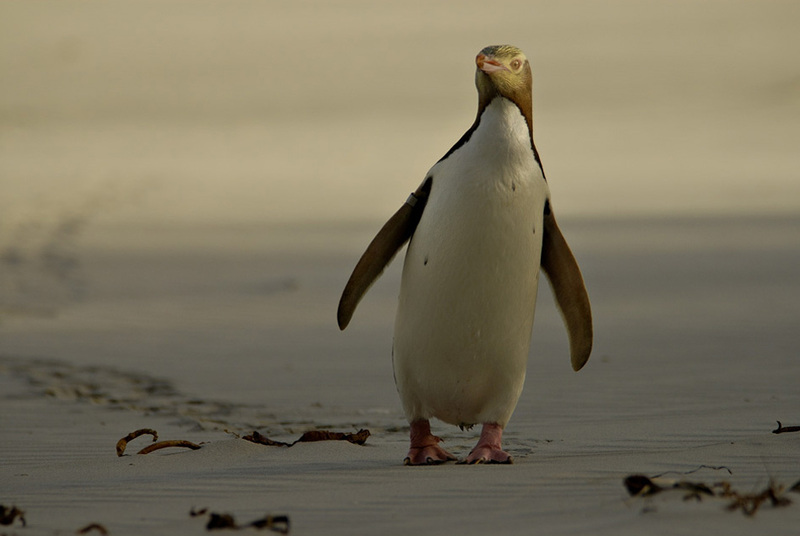 Its population is three times larger than in the South Island. You know, MORE people. 2. 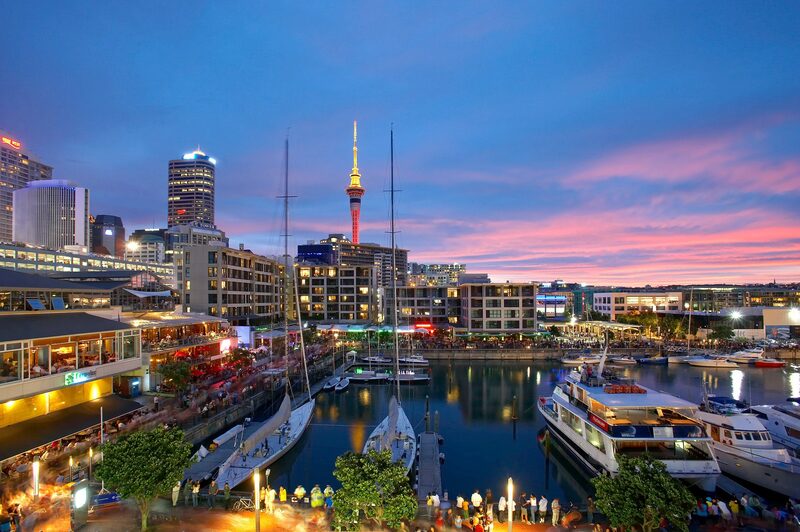 Cosmopolitan life: you can visit the capital, Wellington, and the biggest city of NZ, Auckland. 3. 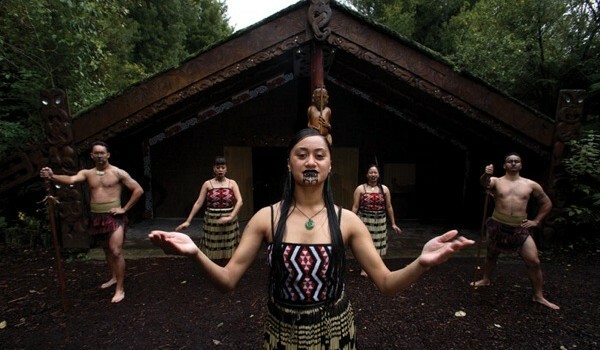 Maōri culture at its best. 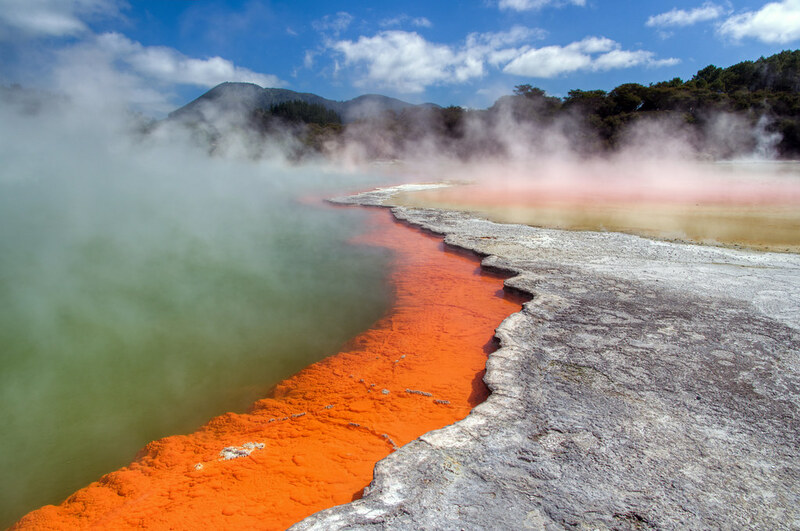 Rotorua is one place to experience it. 4. Warmer weather and more swimmable beaches. 5. Geothermal heaven: you will find lots of thermal pools and springs. 6. Bike lover? The North Island offers the best cycle and mountain bike trails. 7. 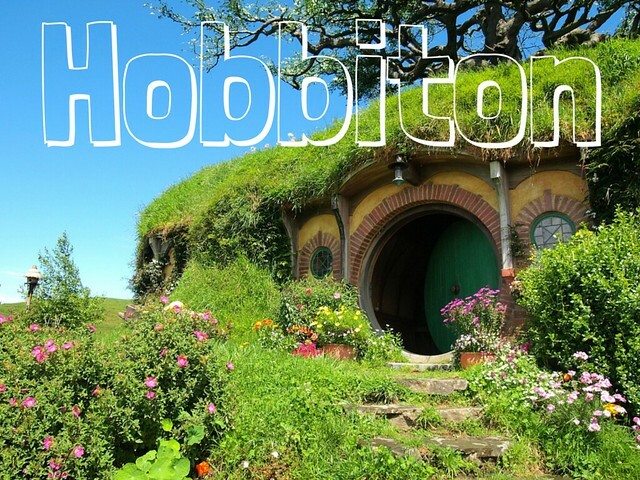 The Lord of the Rings (LOTR) paradise: Hobbiton and the largest number of set locations and filmed landscapes. 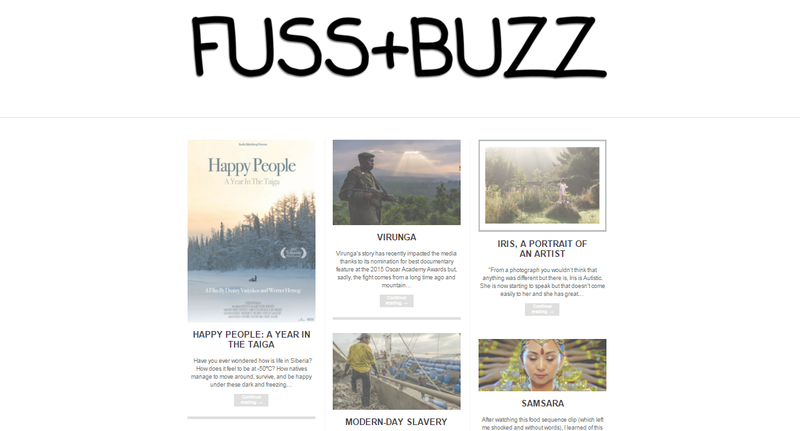 Hey, read this post from Dangerous Bussiness, you will learn all about it. 8. Seems more accessible: more airports, better roads (but with tolls!) and better public transport offers. 1. No shortage of wide open spaces to explore and enjoy tranquility: less population and more land make it possible. 2. Dramatic mountain scenery: you can see it all. 3. Wildlife: you will be able to see marine and bird life. The list is endless! There's a lot more but yellow-eyed penguins hold a special place in my heart. I plan on posting about it sometime soon! 4. 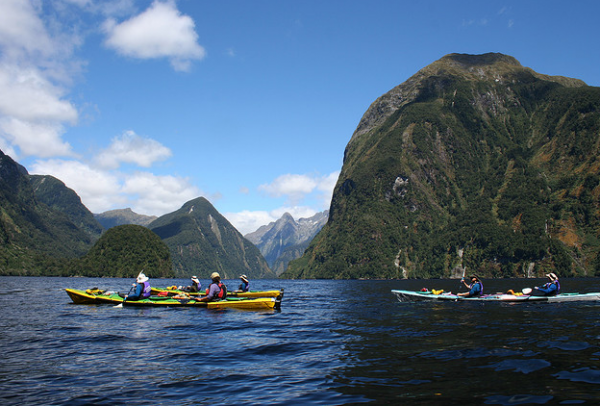 Fiordland National Park: the stunning Milford Sound and Doubtful Sound are waiting for ya. 5. 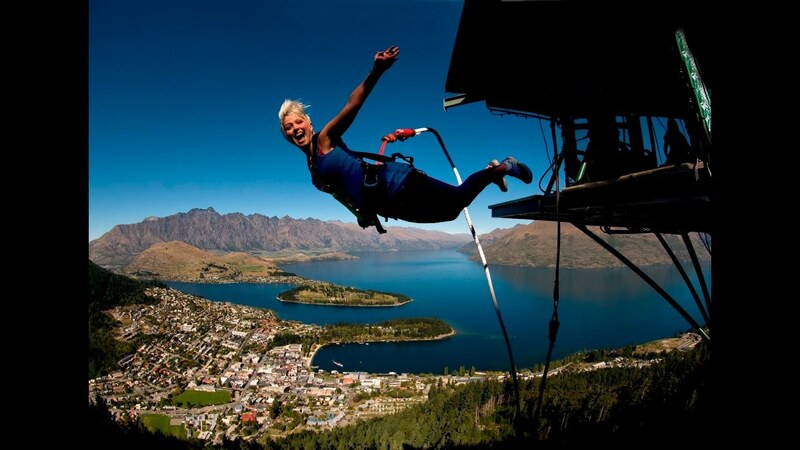 Adventure: Queenstown is HEAVEN for all adventure lovers, skiing and other crazy stuff. 6. 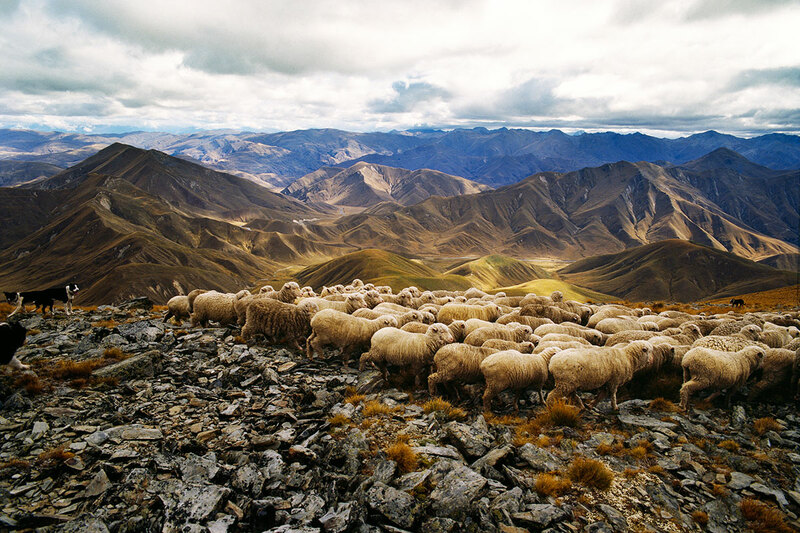 Great Walks: due to the amount of national parks and crazy landscapes, the South Island is home of a large diversity of walk tracks and hiking opportunities. 7. The main industrial activities are agriculture, agriculture, agriculture and, okay, tourism too. 8. Rumour has it: locals are a more friendly and life moves a bit slower than in the north. 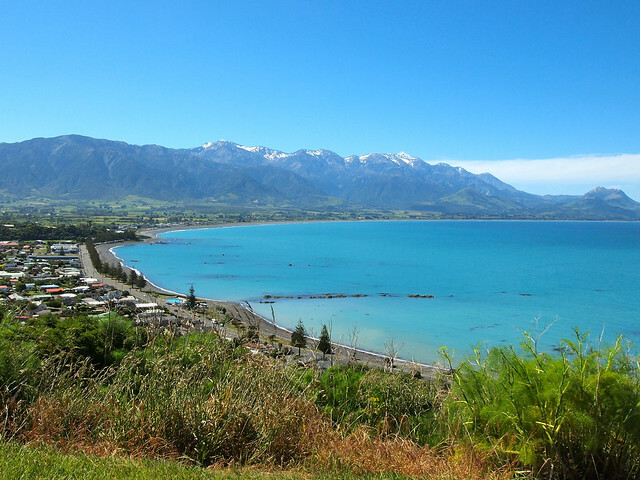 In my case, I only went to the South Island, and I'm sure I'll be back to go to the North Island, and of course it's sad that I couldn't do it all at once, but at least I could enjoy a lot of the South Island, A LOT. PS. None of the above pictures are mine. All pictures are are linked to its original website.